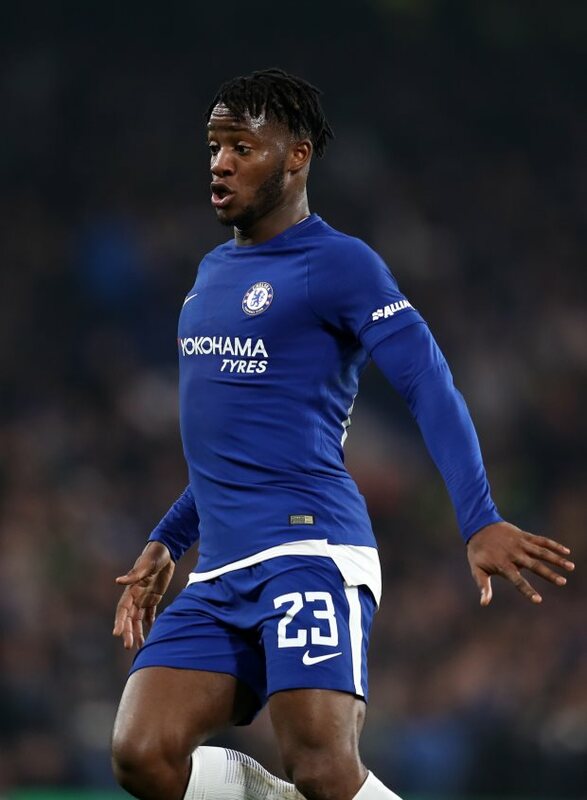 Chelsea striker Michy Batshuayi has set his heart on a move to Monaco, despite claims that Everton are lining up a £40m swoop for his services. Batshuayi is currently on loan at Valencia in La Liga, but the Spanish giants are keen to terminate the arrangement and move him on. Monaco have been trying to agree a deal with Chelsea, but it has been claimed Everton are looking to snap Batshuayi up. Though an initial loan could be on the agenda for the Toffees, it remains to be seen how they would manage the situation, with Kurt Zouma already on loan from the Blues. Regardless, however, according to Belgian daily Het Laatste Nieuws, Batshuayi has decided he wants to go to Monaco. At the Ligue 1 club he would play under former Belgium assistant Thierry Henry. Batshuayi would also line up in the same team as former Chelsea team-mate Cesc Fabregas, who completed a move to the Stade Louis II earlier this month.